Rumors Swirling That AC/DC Are Launching A New Album In 2019! Other rumors are suggesting that this new album is a tribute to Malcom Young, and the band is resurrecting old riffs and songs that Malcom wrote over the last 40 plus years. That would be fitting, and would thrill the fans for sure. We will keep you up to speed here on the X! 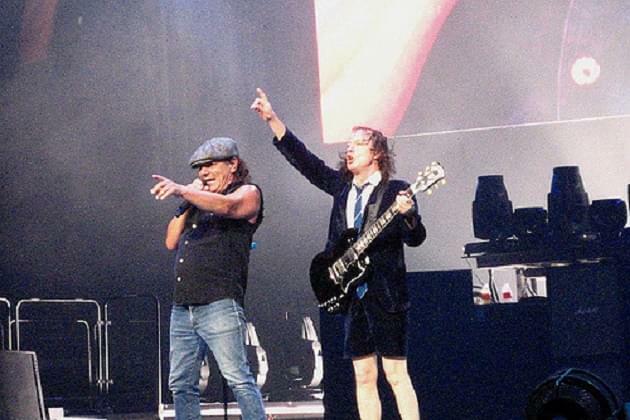 AC/DC, Baby!